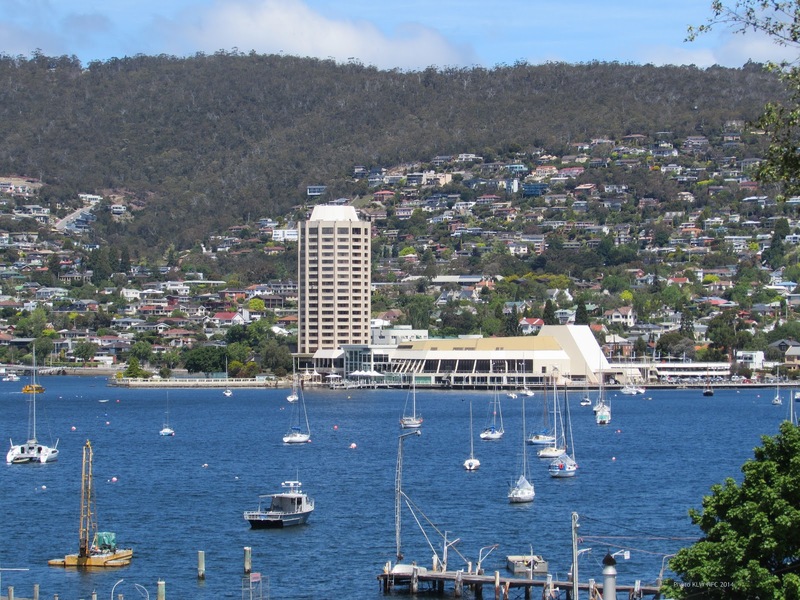 Despite the large number of ships docking at the port of Hobart Town, Van Diemen's Land (Tasmania) from the beginning of the 1800s to the 1850s, whether bringing convicted criminals under sentence of transportation, or merchandise for the settler population, there was no patent slip where ships via South America and South Africa could safely be repaired after such long voyages of four months or even longer. 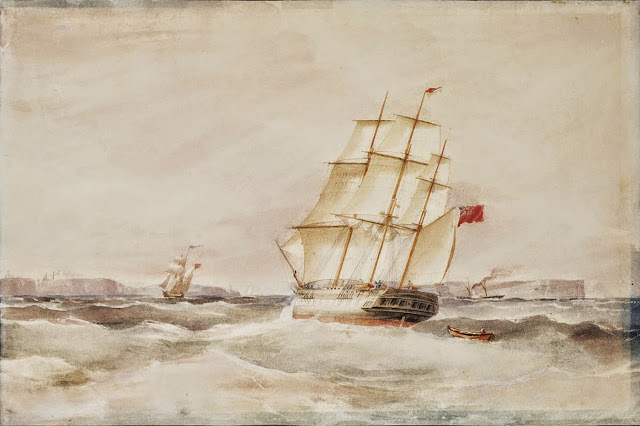 Captain Edward Goldsmith used the patent slip at Sydney Cove NSW on return voyages from Hobart to London via Sydney for the repair of his ships during the 1830s, 1840s and 1850s. While on an extended stay with the Parrock Hall from London to Sydney in November 1844, departing January 1845, he drew up a proposal for a patent slip at Hobart to be presented to the colony's governor Sir William Denison who reviewed it in 1849, and suggested it would best be situated behind the Commissariat Stores, the site now part of the Tasmanian Museum and Art Gallery Historic Precinct. 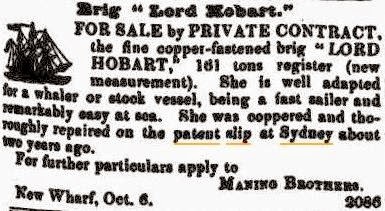 The patent slip at Sydney was used by Hobart ship owners the Maning Brothers for coppering and repairs. 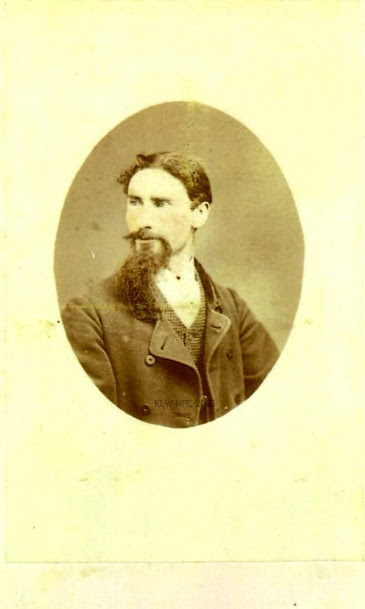 F. A. Maning was a neighbour of Captain Goldsmith's at Davey Street, Hobart. His conversion and non-return of a diving apparatus belonging to Captain Goldsmith for the salvage operation on the wreck of the Catherine Sharer in 1855 ended up in a Supreme Court trial. 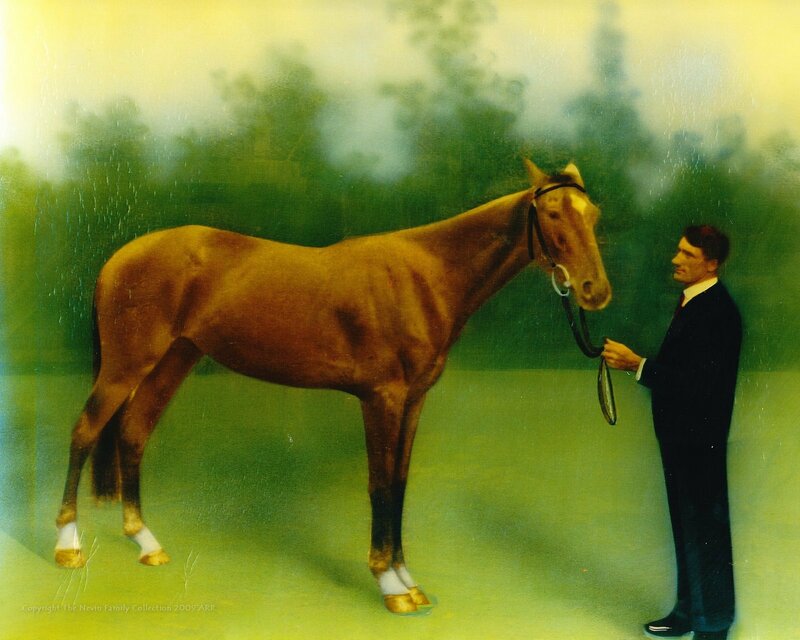 "She was coppered and thoroughly repaired at the patent slip at Sydney about two years ago." Tenders will be received at the counting house of the undersigned, until 12 o'clock on Friday, 1st August, for the works necessary in laying down a Patent Slip in the Government Domain. 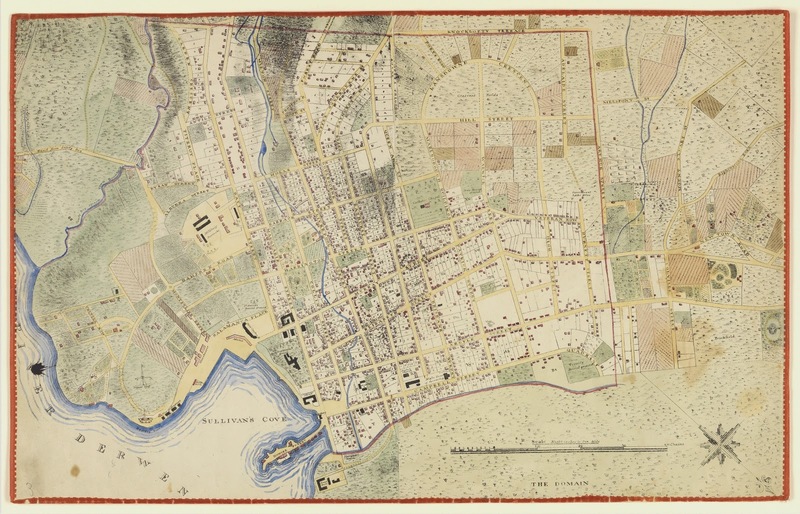 This diagram shows the original shoreline, now the TMAG Historic Precinct. The site next to Numbers 1, 2 and 3, the Commissariat Store, the Bond Store, Courtyard and Water Gate, behind the Commissariat Treasury were considered to be the ideal site for a patent slip by the Governor, Sir Wm Denison in 1849. 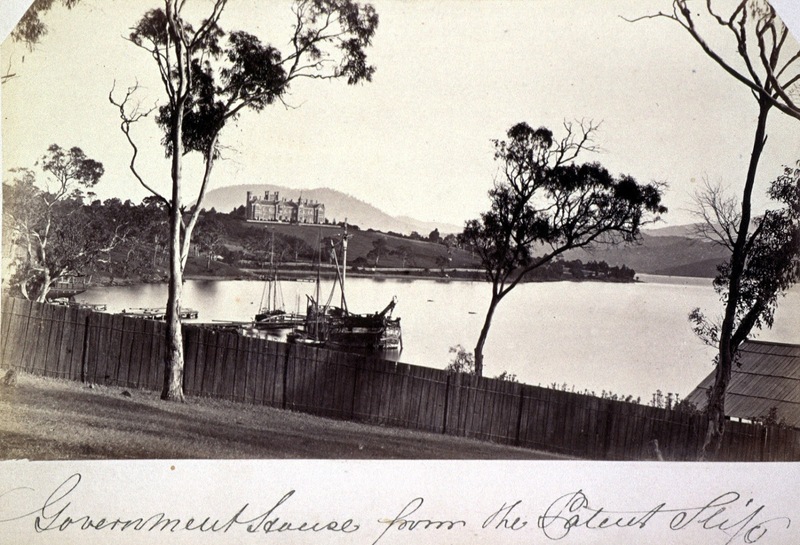 However, by 1851, with difficulties associated with modifications to the Old Wharf, the patent slip was relocated to the Queen's Domain, on the foreshore of the Royal Botanical Gardens. 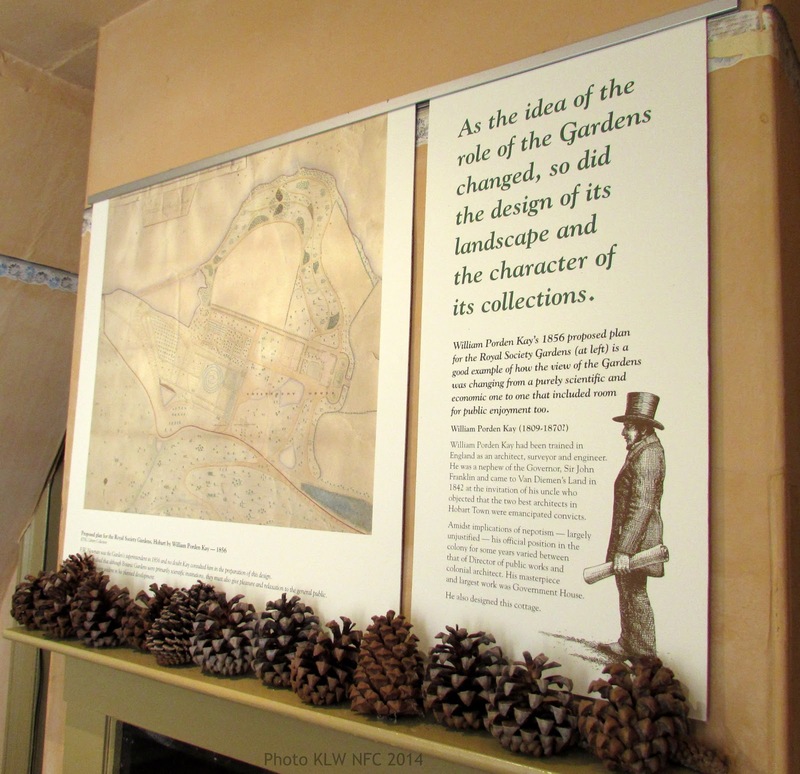 Sir John Franklin's nephew, William Porden Kay, was appointed to redesign the Royal Botanical Gardens in 1842. The intention was to include areas for public enjoyment beyond the purely economic and scientific purposes the gardens already served. 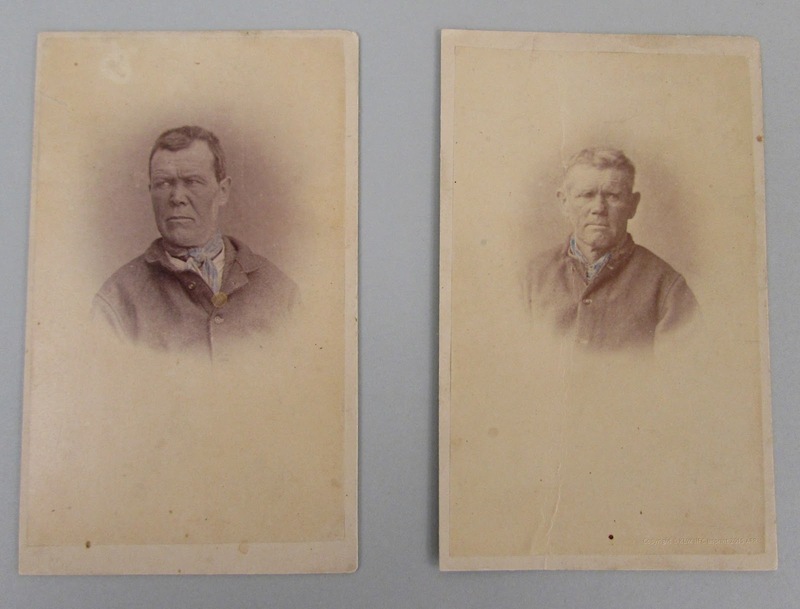 He was the Director of Public Works in 1855 when he wrote the Report on Captain Goldsmith's Patent Slip. 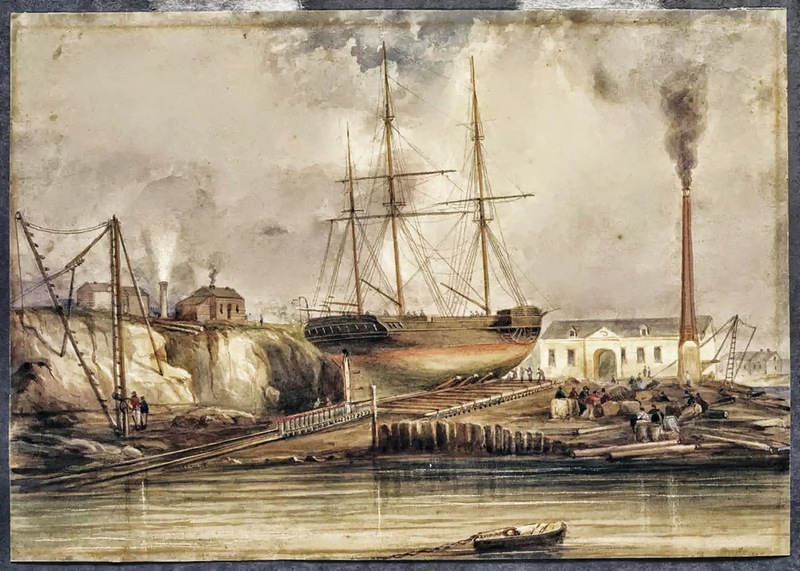 The Report covers the years 1849 to 1855, from the first date of Captain Goldsmith's proposal of a patent slip, to Captain Goldsmith's receipt of timber in November 1854 on condition work started on the slip within six months. 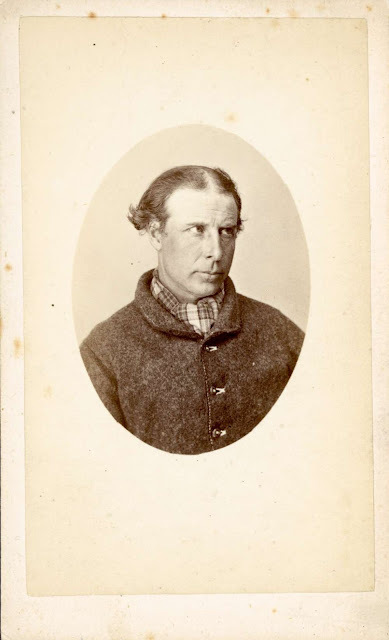 The report details the frustrations, delays, obstacles, objections and unreasonable conditions placed on Captain Goldsmith prior to his sale of his interest to the McGregor brothers..
on Captain Goldsmith's patent slip by Wm Porden KAY. to Capt Goldsmith for 66 or 99 years at a nominal unit of 1/- per annum; 2nd that the patent slip should be erected thereon of sufficient dimensions for vessels between 600 and 700 tons; 3rd the Governor furthermore offered to fill in the ground to the required height, provide and drive the necessary piles and grant the loan of a diving Bell on Capt Goldsmith's undertaking that all vessels belonging to the British Navy, to the Local Government or the Convict Dept., should be allowed the use of the Slip, at one half the charge to other vessels of equal tonnage. and again acquiesced on the conditions above mentioned, requesting that the Land fixed upon might be at once leased to him. the piles, but would not be bound to do so within a specified time. 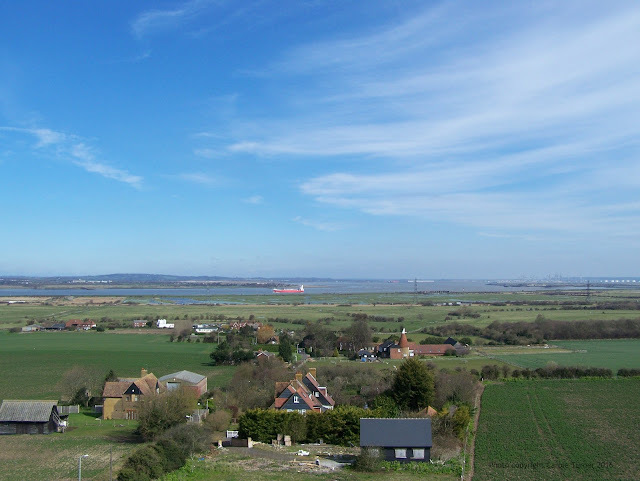 compelled to seek elsewhere for a suitable site, and in January 1851 submitted a plan of one in the Domain which the Lieut Govenor agreed should be given up for the purpose, and ordered to be marked out, authorising Capt Goldsmith to occupy it until a Lease could be prepared. This proposition His Excellency would not at first entertain on the grounds that the stipulated assistance could be given to Capt Goldsmith at a much cheaper rate by the Government driving the piles themselves. the loan of the Diving Bell. 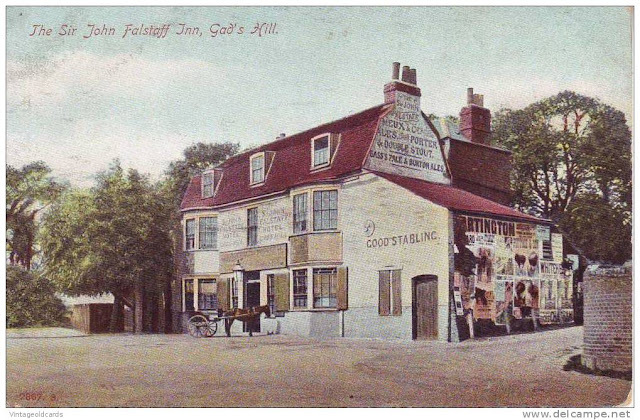 Excellency's intention to drive the piles for the Slip at the back of the Commissariat without delay as stated in the Col Scys letter of February 1850 been carried out, Capt Goldsmith's part of the agreement could have been then at once commenced and completed before the discovery of gold in the adjacent Colonies had caused the enormous rise in the price of wages and materials which then took place. ground of the delay in supplying the timber and the consequent measured rate of wages. And lastly the long period of uncertainty as to the lease of the site which to a certain extent prevented his entering into an other contract. 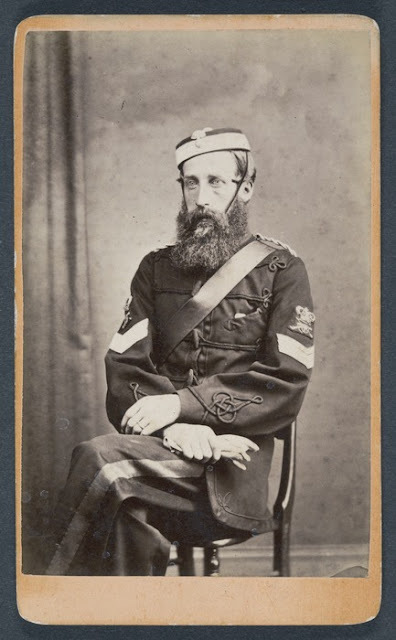 Two very severe attacks of illness and family afflictions further contributed to retard Capt Goldsmith's operation, and under the circumstances, his request was acceded to, on the Condition that the work should be commenced within six months of that date by Nov. 14th 1854. Failure of trust had marked Captain Goldsmith's experiences with Hobartonians since the year of departure of his good friend, Lieutenant-Governor Sir John Franklin and his wife Jane Franklin in 1843. 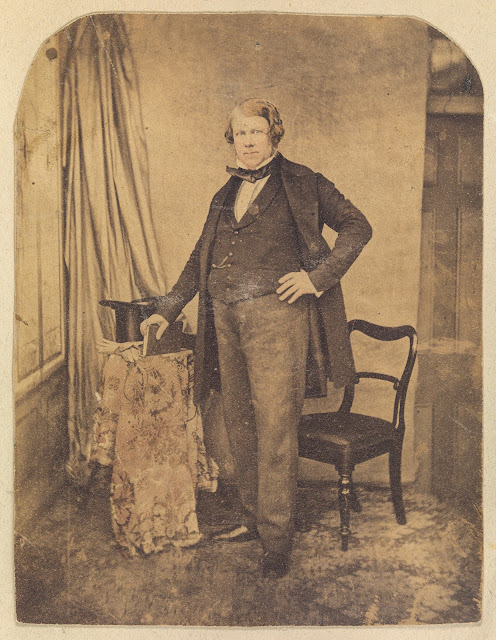 Sir William Denison, the Colony's governor in 1849 was most enthusiastic about Captain Goldsmith's plans for a patent slip, but the government's refusal to recompense him fully for expenses in building the twin steamer the Kangaroo, had already led to major disappointment. The final insult came with the government not meeting their own terms of agreement in promising assistance to build the patent slip. 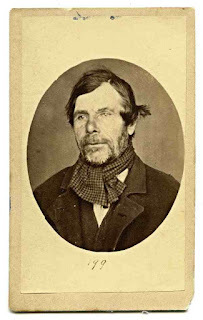 Then there was the Supreme Court trial in July 1855 with his neighbour, Mr. F. A. Maning over his neglect to return Captain Goldsmith's diving apparatus imported at the beginning of 1855. 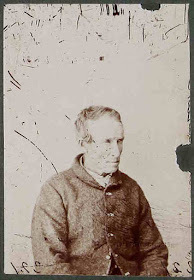 Personal tragedy also beset him: his eldest son Richard Sydney Goldsmith, a clerk at the Union Bank, died of fever in August 1854, Hobart, aged 24 yrs. 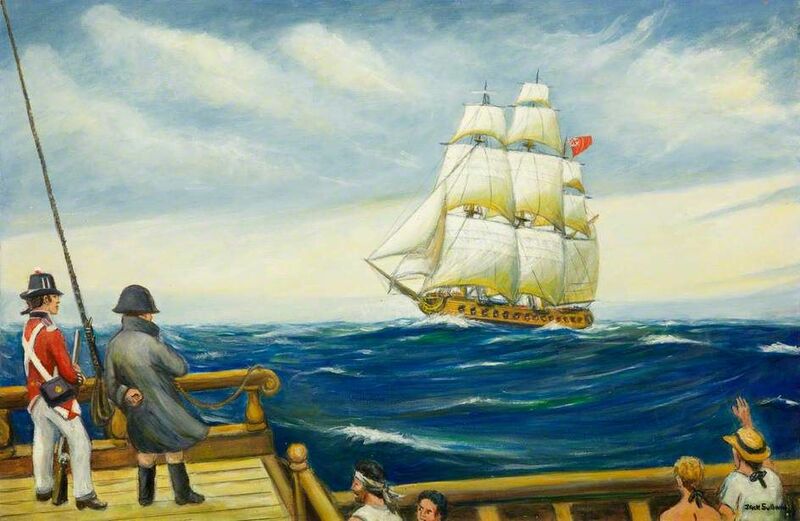 Even though Captain Goldsmith was absent for at least eight months of every year, departing London around August in the northern summer, arriving in Sydney and Hobart in summer in November, commanding fast traders, barques and brigs such as the Wave, Waterloo, Janet Izzat, and his finest, the Rattler, the local authorities in VDL unfairly expected his continuous and devoted attention to the construction of the patent slip despite the obstacles they placed in its execution. 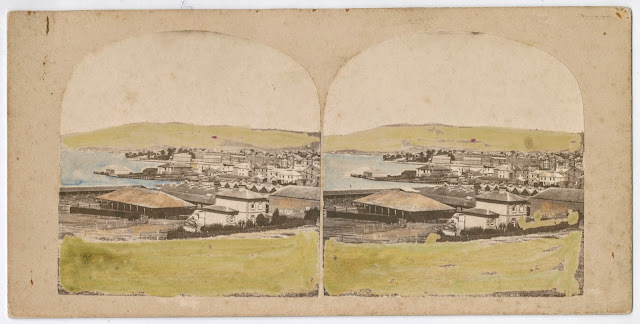 By November 1855, and despite the all the admiration bestowed upon him over two decades for enriching the colony with the import and export of plants, livestock, agriculture, engineering and luxury items for its wealthy settlers, Captain Goldsmith began the process of selling up all property. His disillusionment with the Colony was considerable; losses both personal and financial could never and would never be compensated. 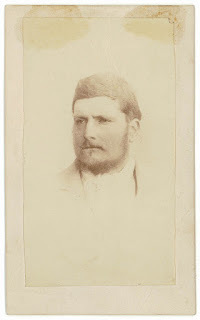 He departed Hobart for London with his wife and only surviving son Edward Goldsmith jnr in February 1856, settling back at Gad's Hill, Higham, Kent as a neighbour of Charles Dickens . 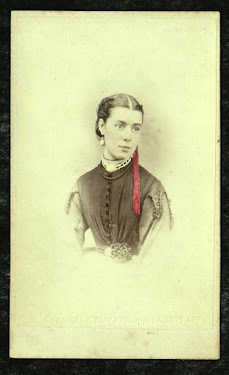 His ties to his wife Elizabeth's family in Hobart, however, remained strong. 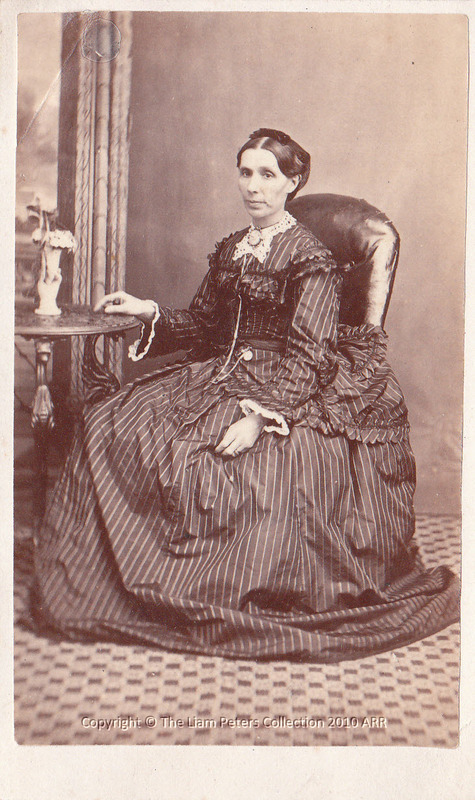 In his will on his death (1869), he bequeathed property in Kent to his nieces Mary Sophia Day and her sister Elizabeth Rachel Nevin nee Day, wife of photographer Thomas J. Nevin, daughters of his brother-in-law Captain James Day, his First Mate and Navigator on voyages to VDL during the 1830s and 1840s. 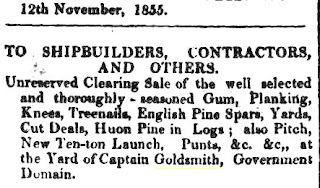 Notice of Captain Goldsmith's sale at the slip, Hobart Courier, 12th November 1855. 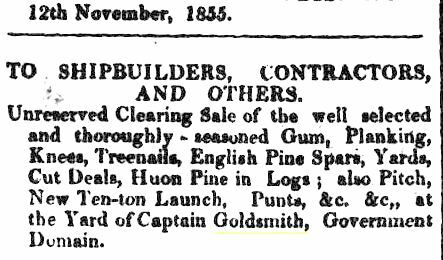 Unreserved Clearing Sale of the well selected and thoroughly seasoned Gum, Planking, Knees, Treenails, English Pine Spars, Yards, Cut Deals, Huon Pine in Logs; also Pitch, New Ten-ton Launch, Punts, &c, &c,, at the Yard of Captain Goldsmith, Government Domain. 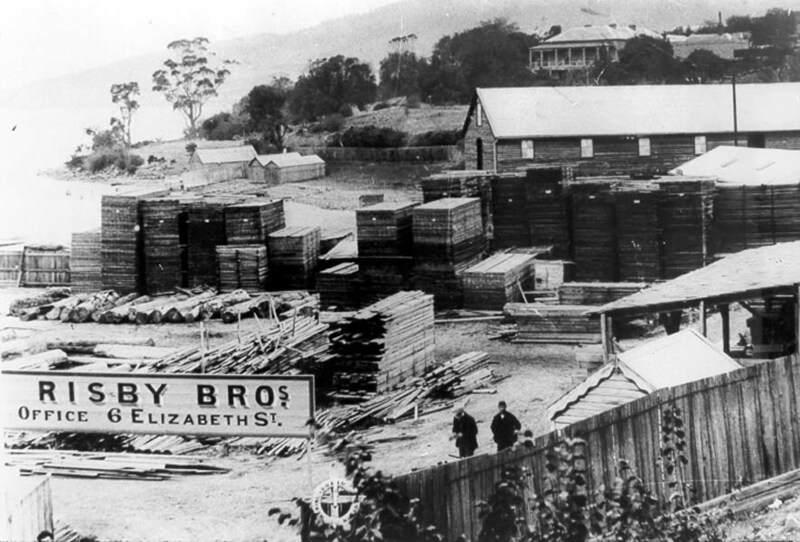 Without doubt, the major factor in Captain Goldsmith's decision to leave Tasmania permanently was considerable monies owing to him by the Government for the construction of the twin ferry, the Kangaroo and the reneging of agreements concerning the site location and lease, the supply of timber and driving of piles for the patent slip. 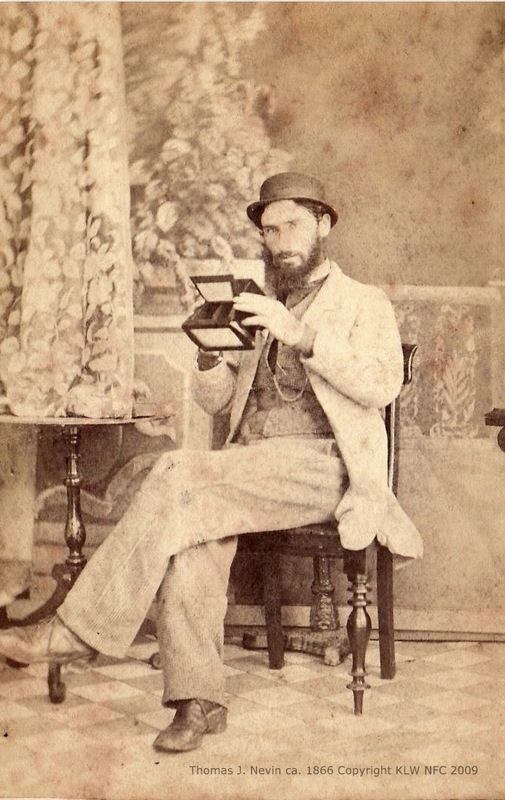 From late December through to February 1856, the colonial newspapers in Hobart, Melbourne, Adelaide, Sydney and Brisbane made it known that the contractor, Captain Goldsmith, was paid in small amounts totalling less than £1000 in cash, plus £256 in timber, while his own outlay exceeded £6000 "without any charge for his own time, interest of money, use of yard etc". The real costs to him personally, he claimed, were higher than £9400. 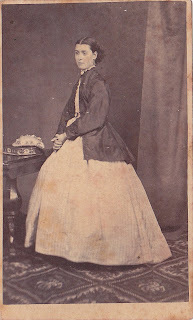 The Colonial Secretary offered just £5000 to Captain Goldsmith and no more. The initial unrealistic estimate of £4000 by Sir William Denison, which paid a deposit on the machinery, the engineer's dues and little else, was further compounded by inadequate supplies of timber from Port Arthur and Cascade due to scarcity of prison labor, a matter put to a Select Committee inquiry into corruption within the Convict Department. In total, the whole cost of this little ferry amounted to more than £17,629 (Sydney Morning Herald, 6 January, 1856). 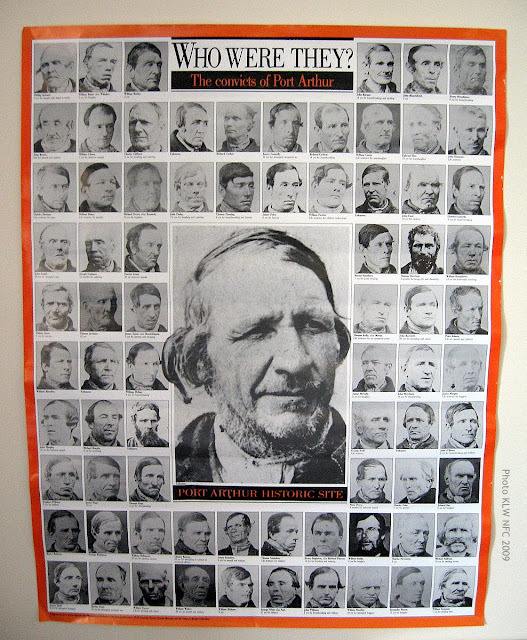 Captain Goldsmith left Tasmania grossly out of pocket and undoubtedly soured by memories of functionaries who had taken advantage of his generosity and good will. And indeed in the statement of the cost of the twin ferry boat "Kangaroo", we find that the contractor has only received timber to the value of £256.10s.2d, and cash to the amount of £1000. The reply is that the Government will not object to submit the matter to arbitration, Mr. Goldsmith replied that he finds his outlay exceeds £6000, without any charge for his own time, interest of money, use of yard &c., and suggests the Government shall give him £5000 at once, when he will leave to arbitration the amount to which he is entitled beyond that sum. To this the Colonial Secretary demurs, but offers the sum of £5000 in full of all demands, and there the correspondence concludes. After reading the whole of it, we are very painfully impressed with the consciousness that the whole of our functionaries, from the highest to the lowest, have proved themselves grossly incompetent to the conduct of such a trifling affair as the building of a ferry-boat. Captain Edward Goldsmith's lease was transferred to merchant Askin Morrison and ship builder Alexander McGregor on 23 August 1855. Read the original historic document, the Memorial of Indenture here, transcript below. The new Memorializing Indenture cites that by an Indenture dated thirtieth December one thousand eight hundred and fifty three made between Robert Power of Hobart Town aforesaid Esquire Surveyor General of Van Diemen's Land and Lessor of Crown Lands of the one part and the said Edward Goldsmith of the other part the said Lessee of Crown Lands leased and granted unto the said Edward Goldsmith his executors administrators and assigns the allotment of Land hereinafter described with such right as hereinafter are mentioned for the term of ninety nine years to be continued con [...?] from the first day of December then the last at the yearly rent of one shilling payable yearly and by the said Indenture of Lease [...?] amongst other things provided that a patent slip of each dimensions and power as are therein mentioned should be completed and finished upon the said demised Land and the bed of the river Derwent adjoining the same within two years from the first day of December then instant that by an Indenture dated twelfth May last past made between the said Lessor of Crown Lands of the one part and the said Edward Goldsmith of the other part the time allowed in the said Indenture of Lease for the erection and completion of the said Patent slip was extended until the first day of December one thousand eight hundred and fifty six that the said Edward Goldsmith had imported certain Iron work and machinery for the construction of a patent slip and deposited the same in a part thereof upon the Land demised by the said Indenture of Lease and the said Edward Goldsmith also deposited certain Piles and other Timber upon the said Land and caused certain jetties and warves to be erected which extend from the said demised Land into the river Derwent and the said Edward Goldsmith also erected certain houses sheds and other buildings upon the said demised Land That the said Edward Goldsmith had lately contracted with the said Askin Morrison and Alexander McGregor for the sale to them of his terms of his estate [?] in the said allotment or piece of Land and of the said Iron work and machinery imported by him for the construction of a patent slip and of all such piles Timber and buildings as hereinbefore mentioned at the price [?] of Four thousand five hundred pounds and the new Memorializing Indenture is as assignment by the said Edward Goldsmith of the allotment or piece of land messuaged hereditaments and premises hereinafter described and all Jetties warves buildings piles and other erections or structures built made constructed or set up by the said Edward Goldsmith upon the said piece of land unto the said Askin Morrison and Alexander McGregor as Tenants in common and to their respective executors administrators and assigns for the residue and remainder of the said Term of ninety nine years created by the Indenture of Lease subject to the payment of the said yearly rent of one shilling and to the performance the said several covenants and agreements therein contained. 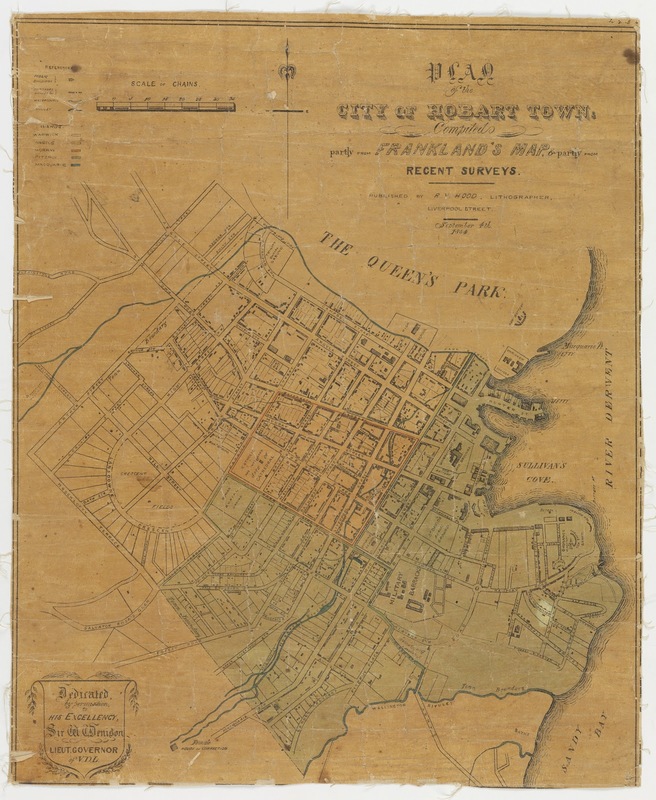 All that allotment or piece of land situate and being in the Queens Park in the Parish of Hobart and County of Buckingham in Van Diemen's Land aforesaid containing by admeasurement three acres and one perch or thereabout and bounded as follows (that is to say) on the Northern side by one chain and twenty seven links Westerley along the Queens Park commencing at the river Derwent at a point distant twenty five chains and eighty links or thereabout in a South Easterly direction from the eastern angle of the Powder magazine on the Western side by seven chains five links and one quarter of a link Southerly in two bearings also along the Queens Park to the river Derwent aforesaid and thence by that River to the point of commencement . Together with full and free liberty ??? and authority for the said Edward Goldsmith his executors administrators and assigns and his and their servants and workmen to break up and remove earth gravel and soil upon the said Land and to contruct warves and Jetties thereon and to extend the same into the River Derwent opposite to the said demised Land and to construct upon the said demised Land and upon the bed of the River Derwent adjoining or near to a patent slip or patent slips and certain other erections and structures with liberty to anchor and moor vessels in the River Derwent aforesaid opposite or near to the said Land and together also with the full use and enjoyment of a right of carriage and drift way over certain Roads which in the said Lease are mentioned. 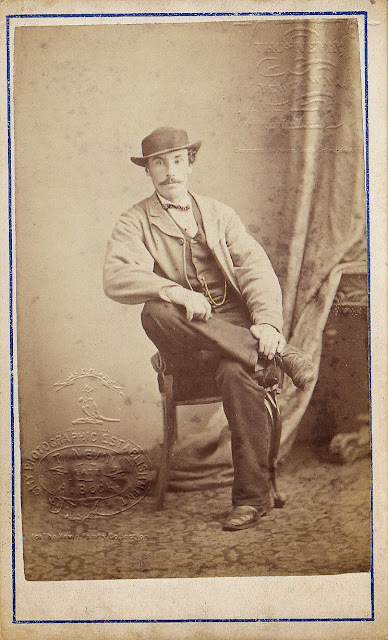 The figure of a man leaning against the tree near the fence in the stereograph is missing in the single image, as is the second barque, but all other details are identical. The single image was taken at closer range, suggesting two photographers and two cameras, spending an afternoon at the slip. 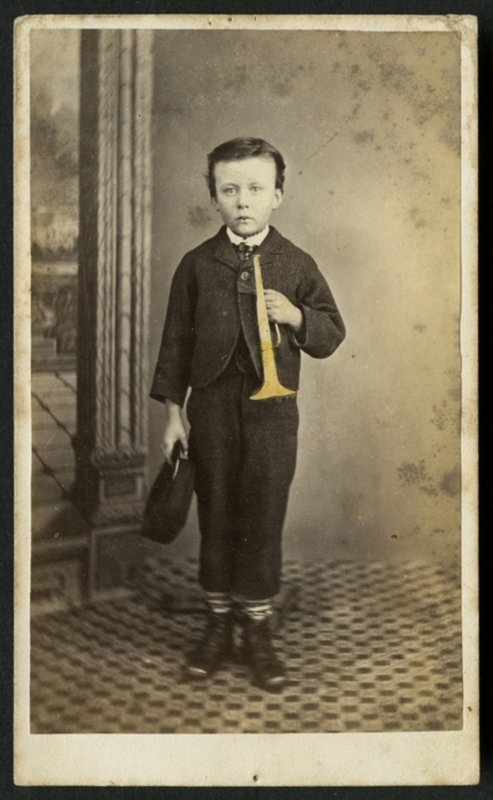 Note that the single image does not bear Clifford's name nor any photographer's name, but is nonetheless attributed to Clifford by its inclusion in an album bearing his name. "Tasmanian scenes" also known as "Clifford album 1"
Details of the transfer of the lease of the patent slip from Captain Goldsmith to Alexander McGregor from the Launceston Examiner, 21 January 1881, were outlined in an article looking back at ship building in Tasmania. 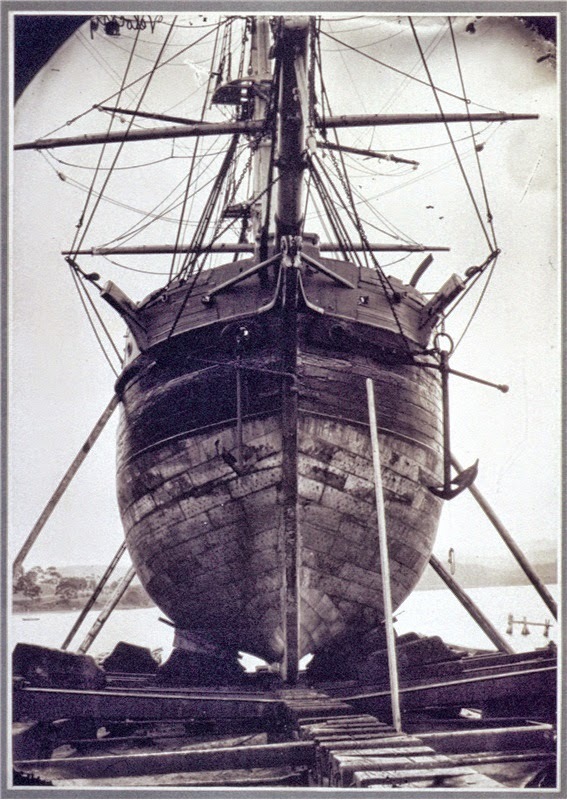 The twin steamer Kangaroo was built in the year 1854, under the immediate supervision of the late Governor Sir William Denison, R. E., by the late Captain Goldsmith, formerly of the London traders Waverley and John Izat, at the Imperial expenditure, regardless of cost. 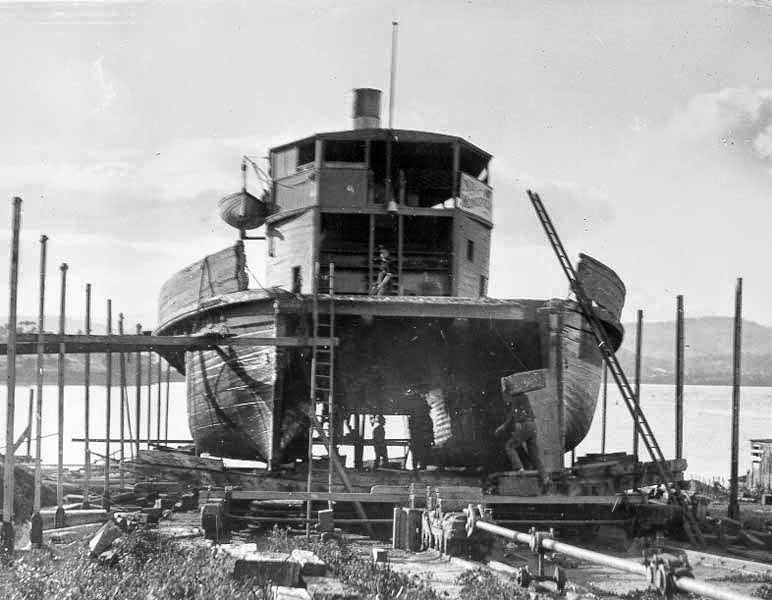 Her timbers, which (says the Mercury) are still as sound as ever, were the pick of the forests of Tasman's Peninsula, and her machinery was the best of the day. She was designed for the purpose she still serves, as a huge floating bridge between Hobart and Kangaroo Point, and was built on that portion of the Queen's Domain known as McGregor's patent slip. During the progress of her building a long lease of the site was granted to Captain Goldsmith by Sir William Denison, on condition that he laid down what was then much needed - a patent slip. 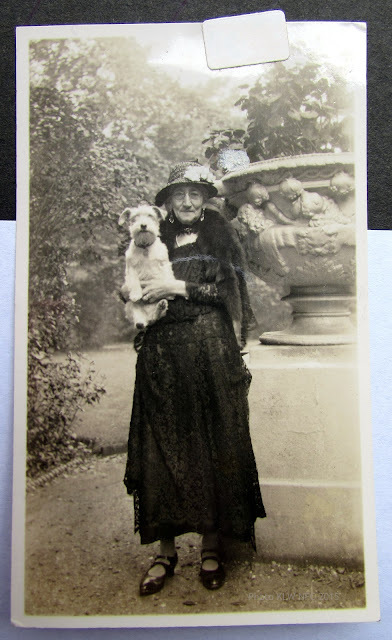 The conditions of the lease were, however, unfulfilled by him, but the hon. Alexander McGregor purchased Captain Goldsmith's interest in the lease, and forthwith carried out its conditions by laying down the slip, now carried on by his brother, Mr. John McGregor, on the Queen's Domain. 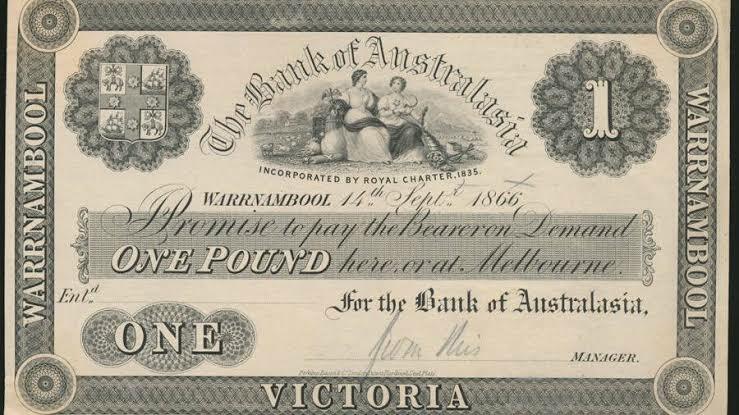 "To Captain Goldsmith, who came to the colonies in charge of one of the London traders, the credit of introducing patent slips into Hobart is due." This is an excerpt from "Shipbuilding in Tasmania", a detailed account of this patent slip written with the benefit of 30 years hindsight, and printed in The Mercury Friday 23 June 1882. Read more at this link.